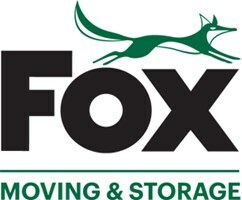 Fox Group (Moving and Storage) - Removals/Storage based in Cwmbran, Gwent. Fox Moving & Storage have been providing professional removal services for private individuals and companies for nearly 50 years. Whether you are moving your office or house, locally or overseas, we will have a service to suit you.